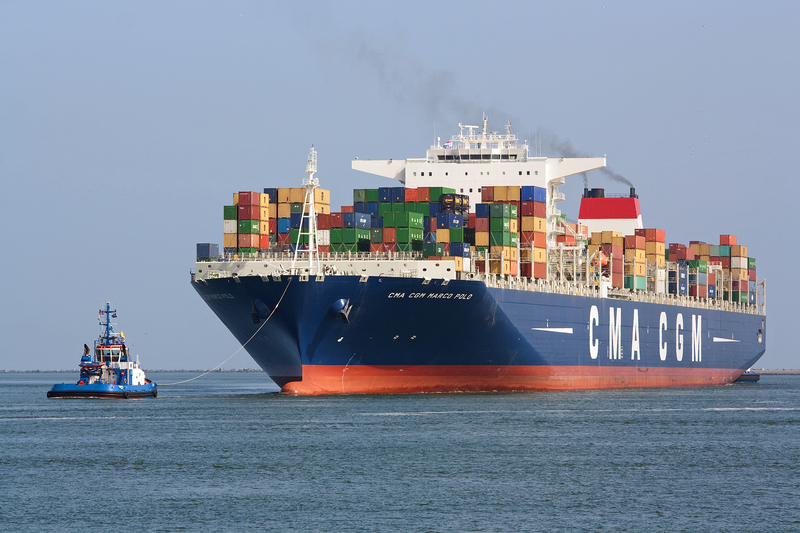 „CMA CGM Marco Polo“ seen inbound Rotterdam 19th May 2013. 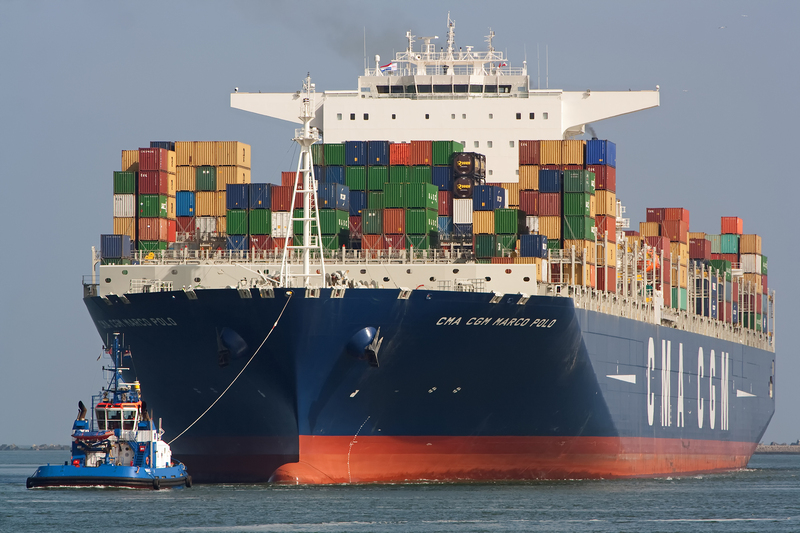 It is the second largest Containership in the world and has two sister ships. Only the Triple E class from Maersk can carrier more Containers. 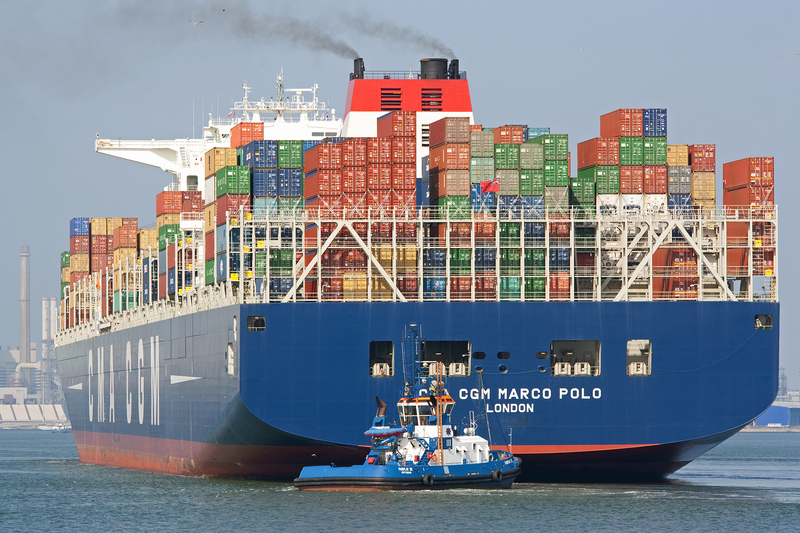 The „CMA CGM Marco Polo“ is 396meters Long and has a beam of 54meters. She can Transport 16.020 twenty feet Containers. The ship was built in 2012 by Daewoo Shipbuilding & Marine Engineering Geoje, South Korea. 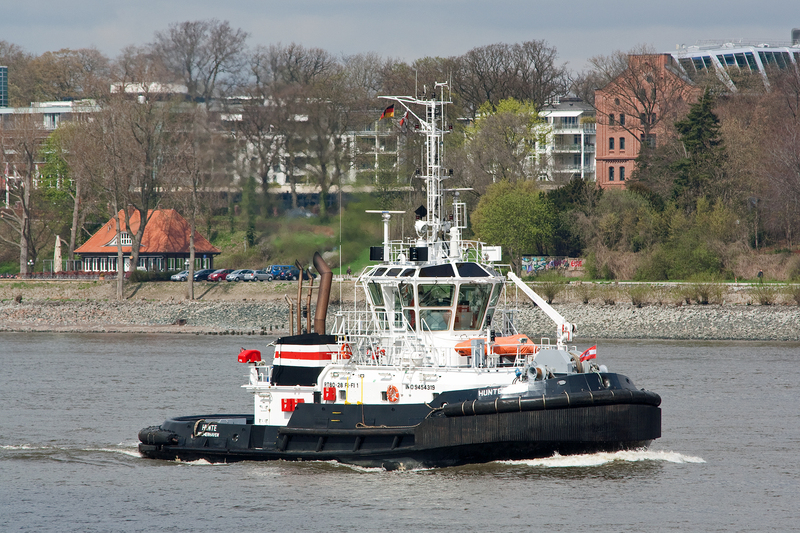 Tug Boat „Hunte“ seen in the port of Hamburg 27th April 2013. 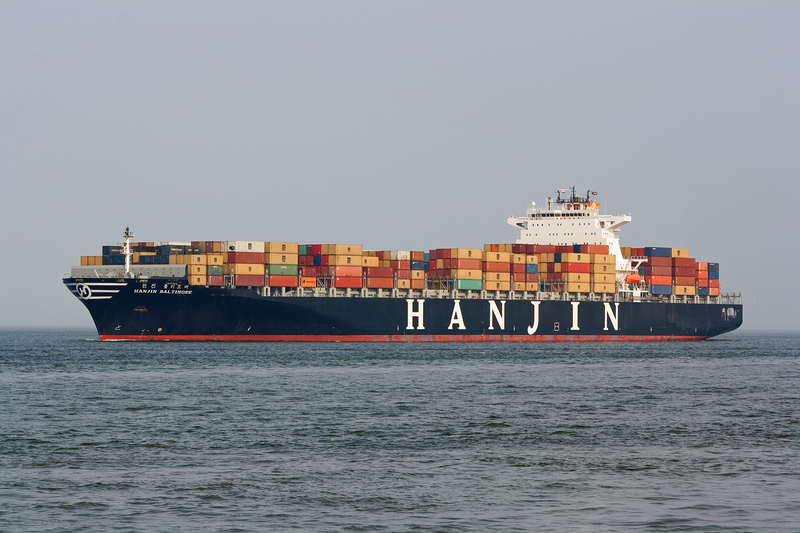 2005 built Containership „Hanjin Baltimore“ passing Cuxhaven 22nd August 2013. 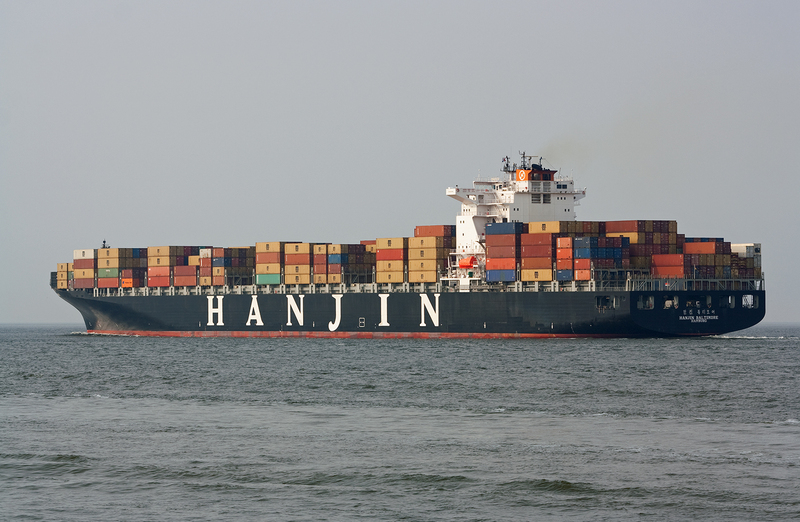 The ship was built by Hyundai Heavy Industries Ulsan, South Korea and has a lenght of 300meters and a beam of 42meters.